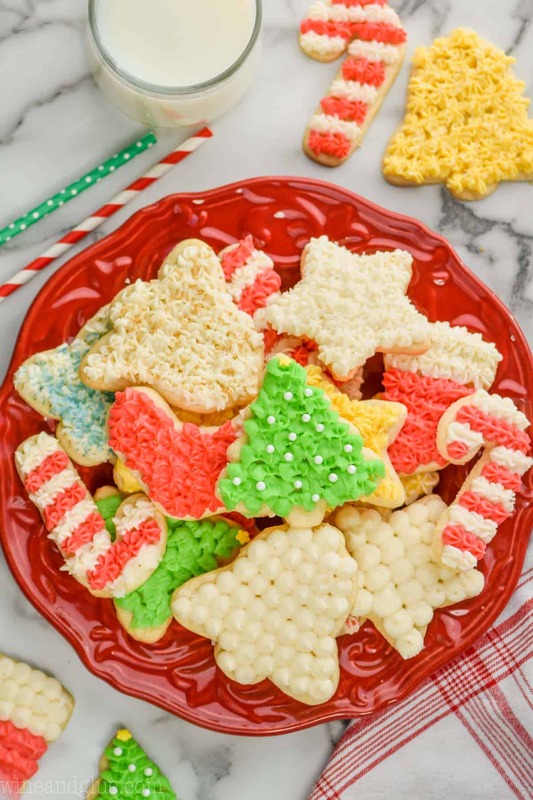 This Soft Cut Out Sugar Cookie Recipe is going to be your new go to Christmas cookie. 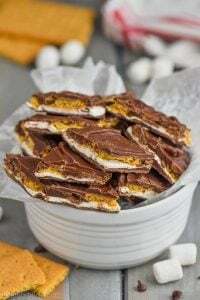 They are easy to make, soft, delicious, and hold their shape every single time. 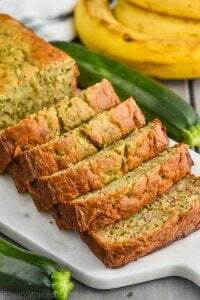 This is a family favorite recipe that you are going to love and keep for years to come! 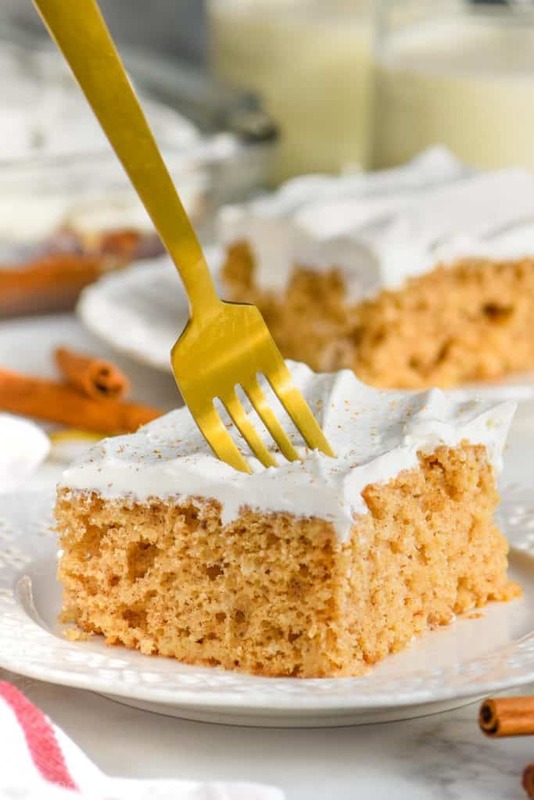 Make some of the best vanilla buttercream frosting to decorate them! This is a sugar cookie recipe that has been on my site for a long time, but I decided that the photos needed an upgrade and the post needed a video to go with it. 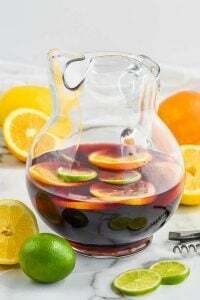 So if this recipe sounds familiar, that is why. It’s an oldie but a goodie. 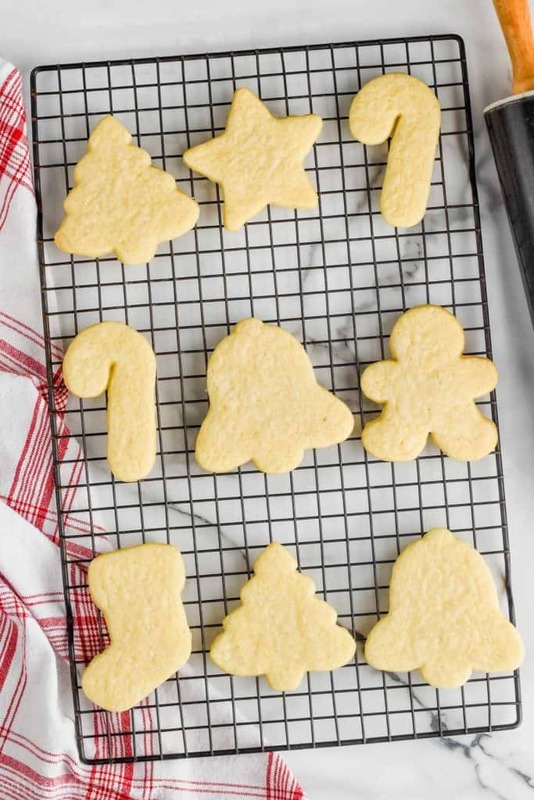 I’m so excited about sharing this soft cut out sugar cookie recipe with you guys today! It’s the recipe that my mom always used for cut sugar cookies at Christmas time. It comes from an old cookbook, and my mom and I both made little tweaks to it. Whenever I make the dough, I take a taste of it, and I am immediately seven years old in my parents’ kitchen stealing scraps as we make cookies as a family before Christmas, Christmas music playing in the background. 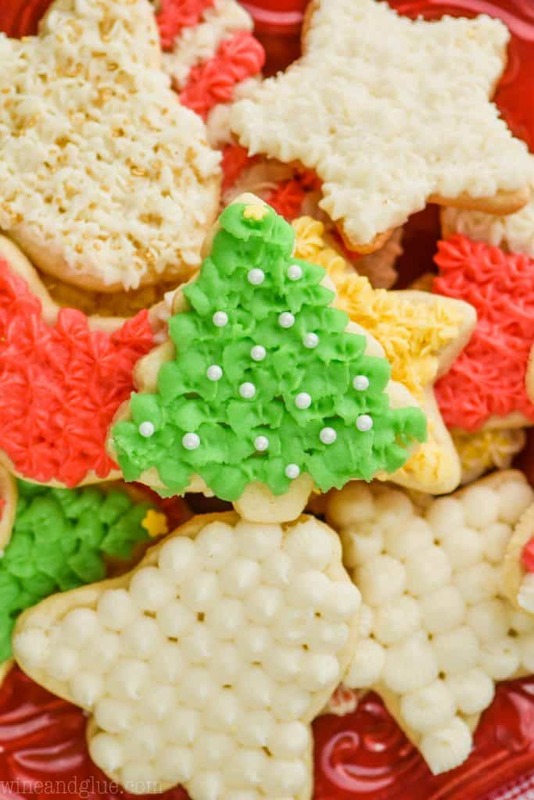 WHAT MAKES THIS THE BEST CUT OUT SUGAR COOKIE RECIPE IN THE WORLD? The taste! The taste of these cookies is perfection. They are just the right amount of sweet and buttery. They hold their shape! Cut out cookies that hold their shape is a must at Christmas. These guys don’t spread, and they hold their cut out shape just right. The texture. These soft sugar cookies truly are soft. They have a tiny bit of a crisp outer edge with the most delicious soft center. 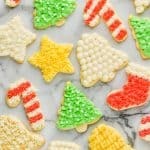 HOW FAR IN ADVANCE CAN I MAKE THIS SOFT CUT OUT SUGAR COOKIE RECIPE? These sugar cookies will stay soft and delicious, if stored in an air tight container, for at least two weeks. That is as long as I can give you because they have never lasted longer than that around here. And even that took acts of great will power. At the two week mark, they were still very soft and very delicious. 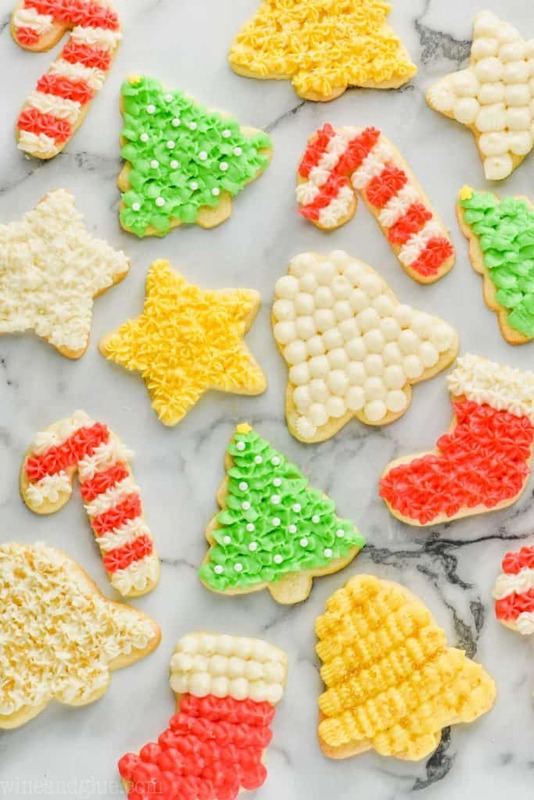 CAN YOU FREEZE THESE CUT OUT SUGAR COOKIES? Yes! This soft cut out sugar cookie recipe is great for freezing! To do that, just put a piece of paper towel at the bottom of an air tight container, layer the cooked cooled cookies (I haven’t tried freezing the dough) in a single layer. Put another paper towel on top, and then add another single layer of cookies. Continue layering, alternating paper towels and cookies. 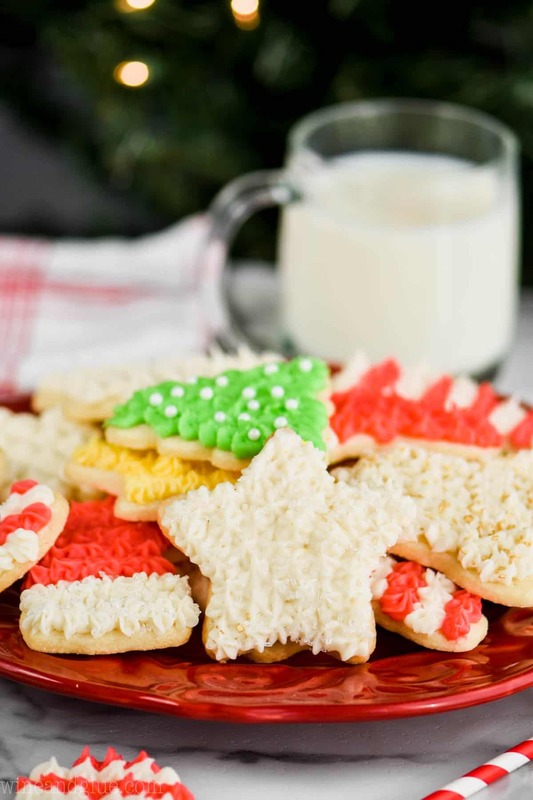 When you thaw the cookies, the paper towels will help absorb any excess moisture. HOW DO YOU FROST THESE CUT OUT SUGAR COOKIES? This was a matter of huge debate for me. And if you watched my Instagram stories, you saw me debate it. When I first posted these, years ago, I used royal icing. And while royal icing (if you know what you are doing) makes a beautiful finished looking cookie, I don’t like how it tastes. It takes away from the cookie. So ultimately, I used my Vanilla Buttercream Frosting. 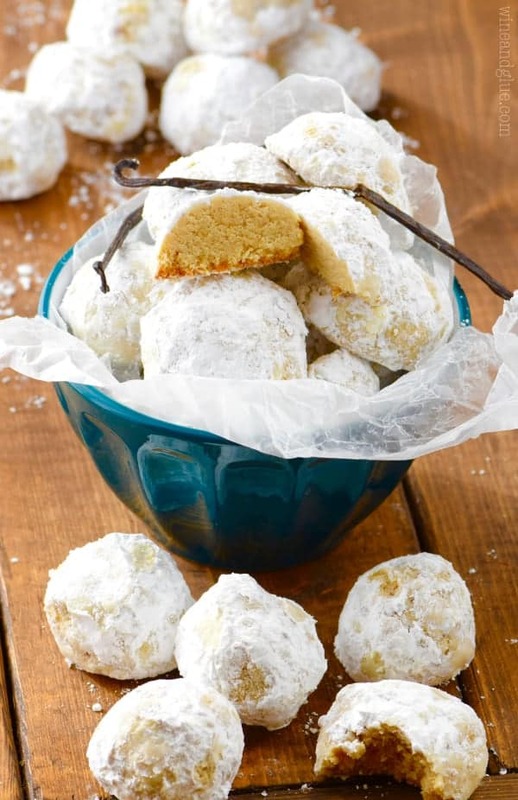 It is an amazing and delicious recipe that goes perfectly with these cookies. 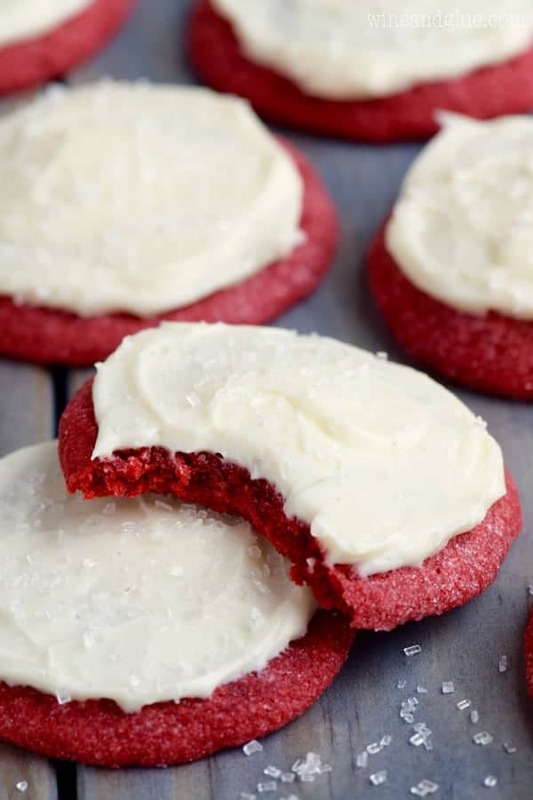 If you really go for it with different frosting tips, you will need to double that recipe to frost one batch of cookies. If you are just being a normal family and letting your kids decorate, one batch should be enough. To create the frosting look you see in this post, this is the frosting tip set that I used from Amazon. It’s really affordable and easy to use. And if you really want your cut out sugar cookies to look professional and want to do royal icing, I suggest you check out my friend Glory. She is amazingly talented, and can teach you everything you need to know about decorating cookies with royal icing. 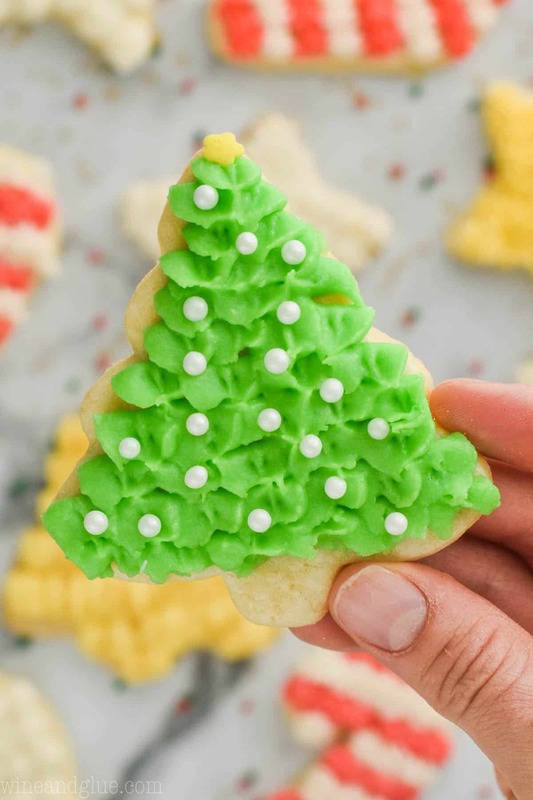 This Soft Cut Out Sugar Cookie Recipe is going to be your new go to Christmas cookie. They are easy to make, soft, delicious, and hold their shape every single time. 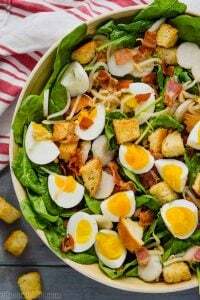 This is a family favorite recipe that you are going to love and keep for years to come! Cream together the shortening, butter, and sugar until fluffy. About three minutes. Add the eggs, one at a time, and the vanilla, until just combined. Slowly mix in the flour mixture until fully combined. Refrigerate the dough, covered, for at least two hours. Dust your countertop with powdered sugar. Working with a small amount of dough, roll it out the dough to 1/4 inch thickness. 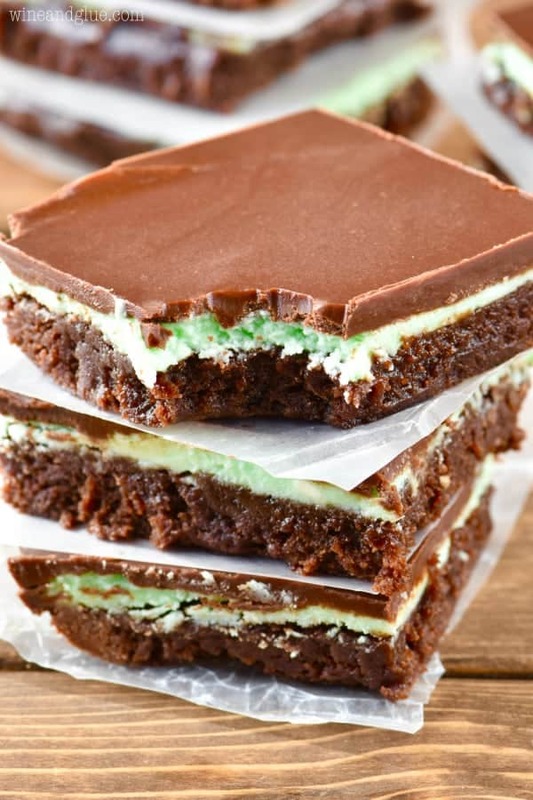 Cut with cookie cutters and place on parchment paper or silicon lined baking mats. Put the scraps of dough back in the refrigerator for approximately 30 minutes before rolling out again. Refrigerate the cut dough on the baking sheets for about 10 minutes. Bake until the edges of the cookies are just golden brown, about 7 to 8 minutes. Remove from the oven and let cool on the pans for two minutes before placing on cooling racks to cool completely. This recipe contains a full teaspoon of salt. I love it that way and think it works perfectly with a sweet frosting. But if you don't like things too salty, I would cut it back to 1/2 tsp. This recipe works really well because of the chilling of the dough. Make sure that the scraps are chilled before re-rolling them out. Work with small batches of dough at a time, so there is always some chilling and ready to roll. Sounds great but I prefer chrisp cookies…any suggestions? How many approximately does this make? Between two and three dozen depending on the size of your cookie cutters. I NEVER use the same sugar cookie recipe twice. They never seem to be just right. I always bake cookies for Christmas so I decided to give these a try. My sister, who is a notorious sugar cookie lover and a picky one at that, has declared these sugar cookies the best EVER. It’s a win, win for me. I no longer have to search the internet for the perfect sugar cookie. I didn’t even frost most of them, just used some store bought cookie icing and outlined a few. Perfect, indeed! If these are even half as good as your Pumpkin Sugar Cookies, they will be awesome! 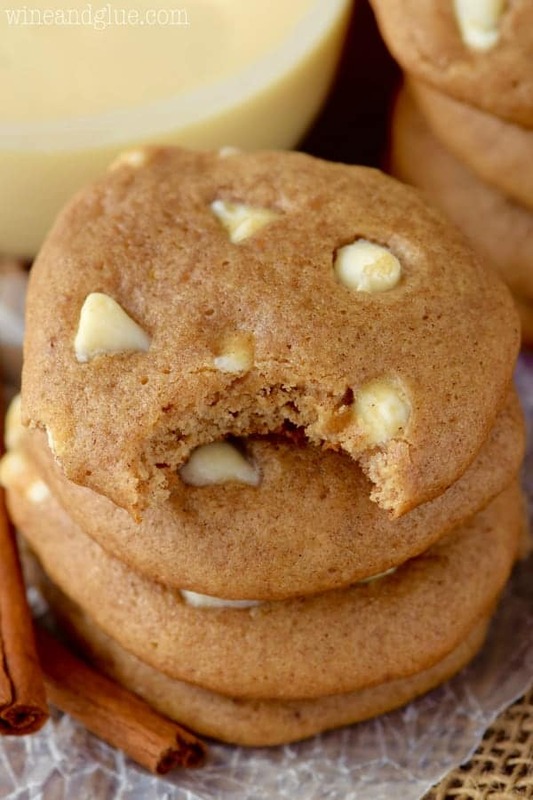 Your Pumpkin cookies are amazingly perfect. I’ve baked them a dozen times this fall and the neighborhood kids can’t get enough! They jump when I mention them. I’m so happy to hear all of this! I m not even finished and my nephew is saying it’s the best… guess will have to make a second batch for Christmas. So glad you enjoyed them Marilene! Approximately how many cookies in one batch? Hi Amber! That all depends on what size cookie cutters you use. I would say roughly between two and three dozen. Just wondering about how many cookies does this yield? Thanks! Hi Theresa! It depends a lot on what size cookie cutters you use. I would say roughly from two dozen to three dozen. 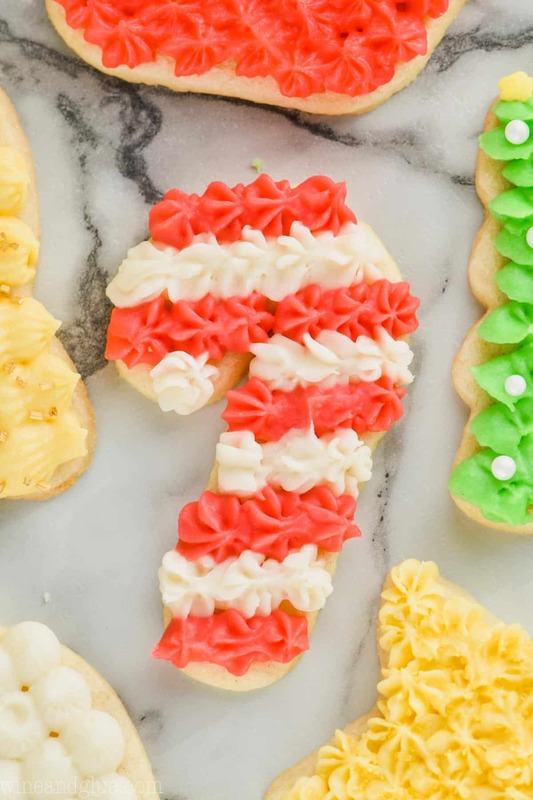 What is the recipe for Royal Icing? 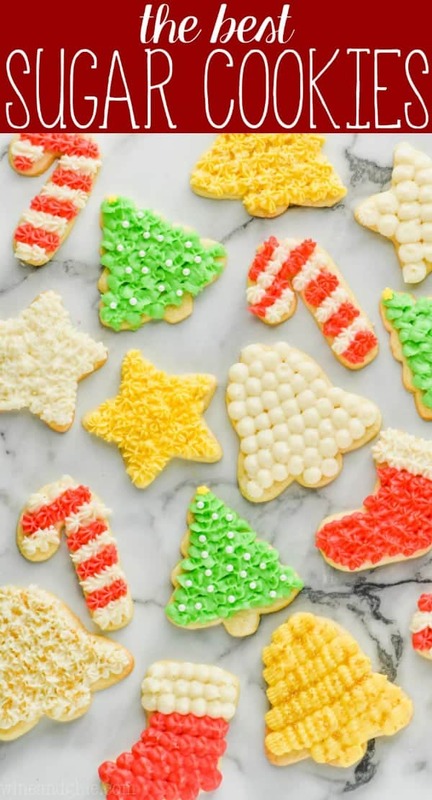 I need to make some frosted sugar cookies for a Christmas party next week. Thanks from a cookie lover. Eeeep! The pressure is on! Well, even if these don’t taste like hers, I hope you love them. They are a family favorite of mine for sure.